The project management community of practice in Deloitte organized a workshop on "Future of Project Management" on 21 March in Hyderabad. 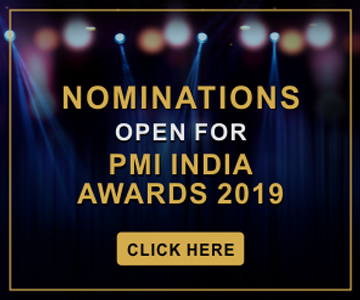 PMI India Champion Adil Warsi played a lead role in organizing this event. The purpose of the workshop was to brainstorm on the challenges and opportunities in project management in view of the increasing complexity in business and the market. 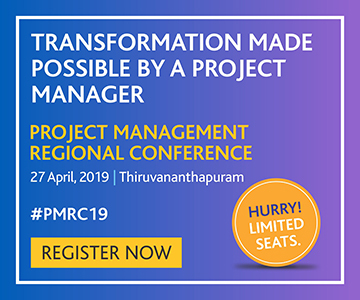 Some of the challenges highlighted were the relevance of project management in the agile world, adapting project management practices to newer technologies such as cloud computing, and integrating project management practices with DevOps practices. 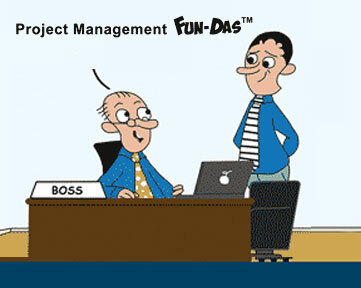 It was an interactive session where speakers supported the discussions with real-world examples and case studies. 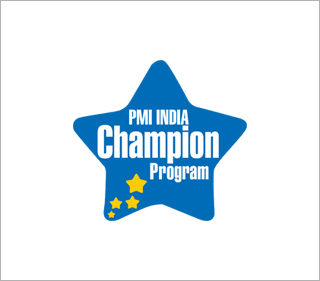 PMI India Senior Champion Kalyan Sathyavada conducted a preparatory workshop for those aspiring for the Project Management Professional (PMP)® certification. 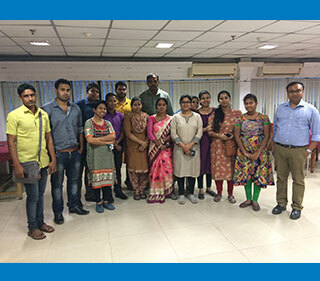 The workshop, hosted by PMI Pearl City, Hyderabad Chapter on 12 May, covered topics such as procurement management, integration management, and agile project management.